The Dan Brown novel Origin postulates that entropy, the thermodynamic quantity representing the unavailability of a system's thermal energy to be converted into work, explains the existence of life in the universe. 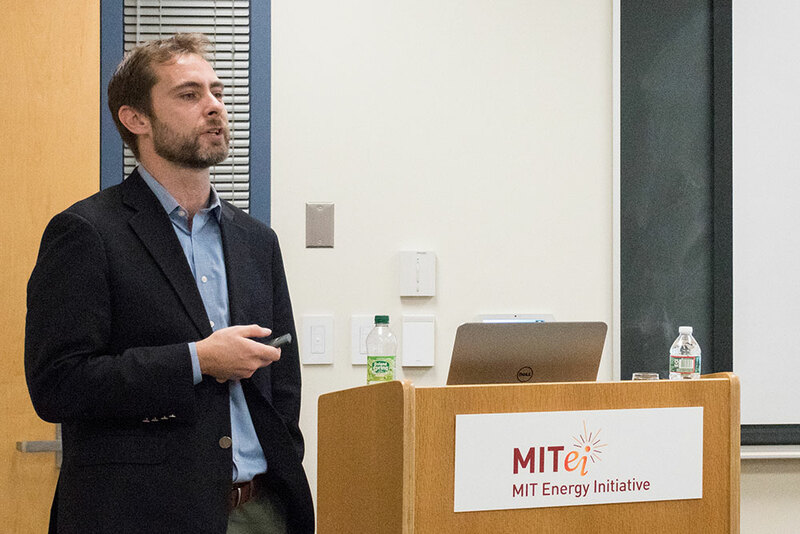 Brown draws heavily on the work of MIT physicist Jeremy England who has shown how a statistical tendency of entropy to dissipate energy might foster self-replication. As the Wired article, Controversial New Theory Suggests Life Wasn't a Fluke of Biology—It Was Physics points out, coffee cools down because nothing is heating it up, but England suggests that groups of atoms driven by external energy sources can behave differently. They tend to start tapping into those energy sources, aligning and rearranging so as to better absorb the energy and dissipate it as heat. England sees life, and its extraordinary confluence of form and function, as the ultimate outcome of dissipation-driven adaptation and self-replication. All of which gives new meaning to James Lovelocks, Gaia hypothesis, which proposes that living organisms interact with their inorganic surroundings on Earth to form a synergistic and self-regulating, complex system that helps to maintain and perpetuate the conditions for life on the planet. The second law of thermodynamics says, energy constantly spreads, and the entropy of the universe always increases. It is true because there are more ways for energy to be spread out among particles than to be concentrated, so as particles move around and interact, the odds favor their energy becoming increasingly shared. Radiative forcing, or climate forcing, is the difference between insolation (sunlight) absorbed by the Earth and energy radiated back to space. The second law says heat flows from hot to cold but can be fine-tuned in a way that doesn’t break the laws of physics. The second law suggests also that a gas will move from an area of high pressure to lower pressure, as is the case with a heat pipe where the gas is boiled at the evaporator end and is cooled at the condensing heat of the pipe and moves heat from the hot end to the cold end of the pipe. Which of these competing forces provides the greater impetus? The drive for the heat to move from the equator to the poles or the impetus of the pressurized gas to move to a region of lower pressure and condensation. I suggest it is the latter and what’s more, it is the answer to the backend of the question posed in Brown’s novel, “where did we come from, where are we going”? If we don’t start fine-tuning our environment by moving heat from the surface to deep-water and converting that heat to productive energy, we are going to hell in a handbasket. We have to start harvesting the maximum energy possible from our environment, which is what heat pipe OTEC provides. It better absorbs solar energy and dissipates the heat of global warming. Asian nations have the greatest idle access to and need for ocean-derived energy. They are missing out on a tremendous opportunity to power and feed themselves. Only the synergy of the best elements we can muster pulling together can get the environmental job done. The question is, do we have the acumen of alligators and birds? Will the Oceans Emerge as Our Next Renewable? Alejandro Moreno, Director of the Water Power Technologies Office of Energy Efficiency and Renewable Energy of the U.S.